Travel in luxury and style to America’s #1 Natural Wonder of the World on board a VIP helicopter. 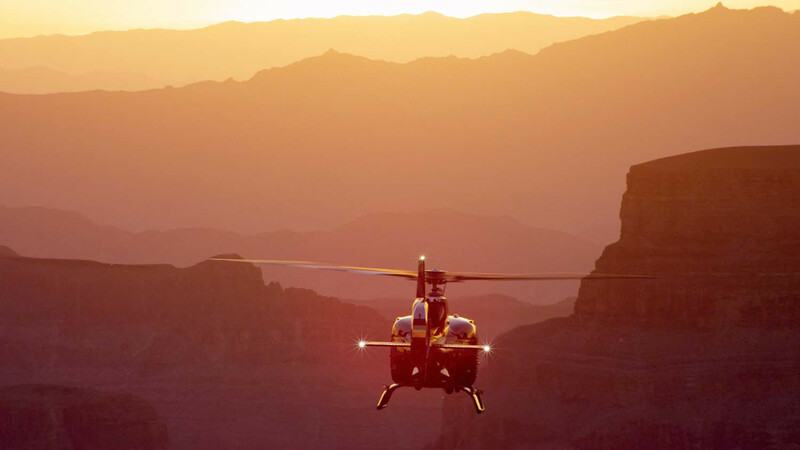 Travel in luxury and style to America’s #1 Natural Wonder of the World on board a VIP helicopter, specifically designed with forward-facing seats and 180 degree of unrestricted panoramic views. Your tour begins with pick up from your Las Vegas Strip hotel in our luxury shuttle. You will have the opportunity to walk the Hoover Dam Bypass Bridge for spectacular views of the Hoover Dam as you stand 900 feet above the Colorado River. Continue through the scenic Mojave Desert out to our private helicopter pad. 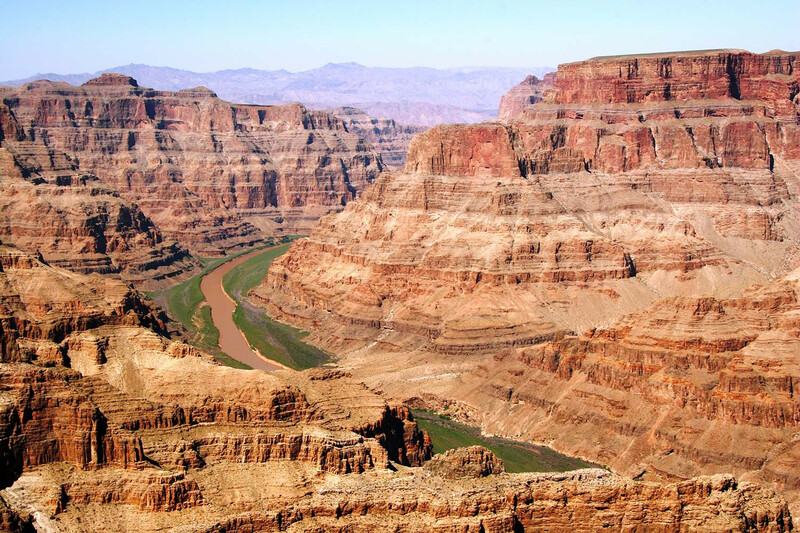 Board your luxury helicopter with 100% unobstructed views of the Worlds Greatest Wonder the Grand Canyon. 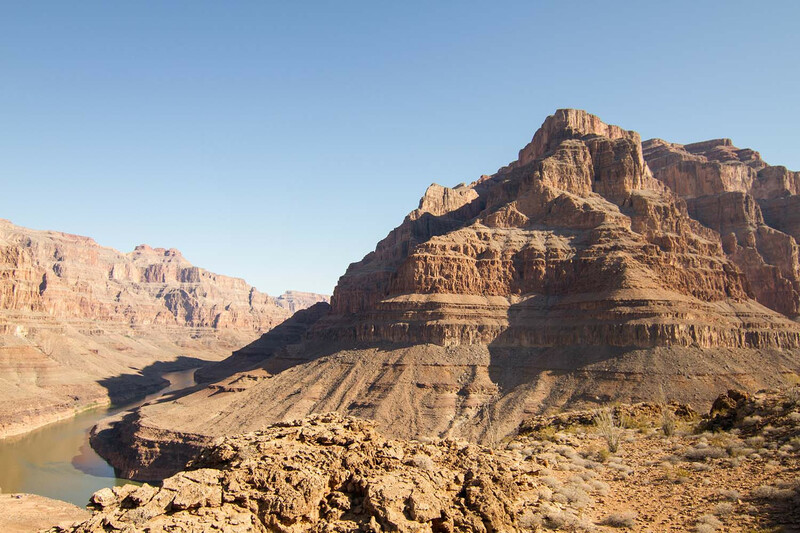 You will descend below the rim of the Grand Canyon, as you soar like an eagle over the mighty Colorado River, past geological rock formation that span millions of years. Around every corner are cathedral buttresses, pillars with amazing natural vivid colors. 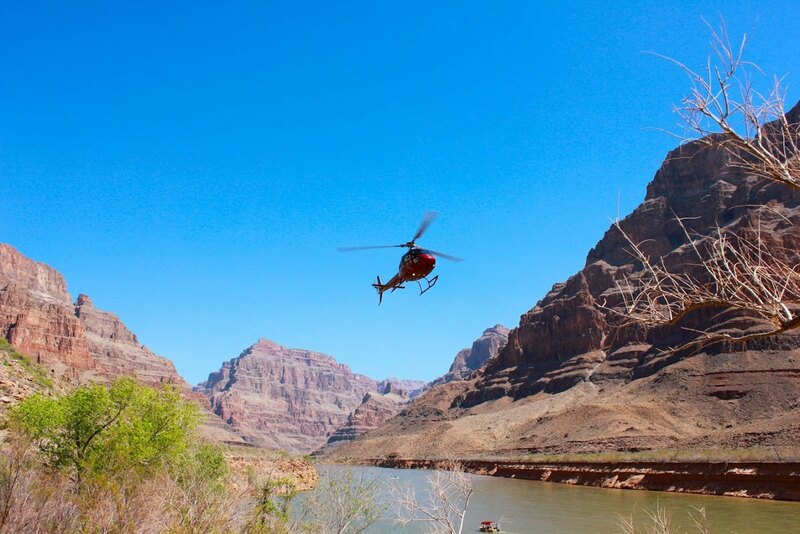 Land at the bottom of the canyon for a 30 minute champagne landing and revel in the beauty that surrounds you. After, a breathtaking flight land back at our private helicopter pad for lunch at our onsite restaurant and bar. We will serve you our World Famous All-American Burger made with 100% all angus beef with fresh cut fries made to order, and soda. Your tour guide will drive you back to Las Vegas with memories that will last a lifetime. Passengers exceeding 250lbs/112kg will be required to purchase an additional comfort seat. Passengers exceeding stated body weight may be off-loaded at time of check in. Photo Identification is required at time of check in. This can be a valid drivers license or passport.